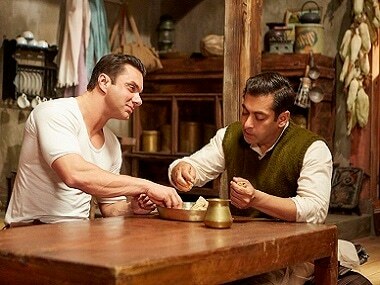 Tubelight box office collection: Is slow opening the flicker before Salman's film comes brightly to life? 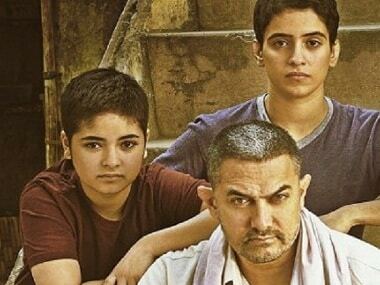 Forty-five days after it released in China, the Aamir Khan-starrer Dangal has crossed Rs 1,200 crore in box office collections. 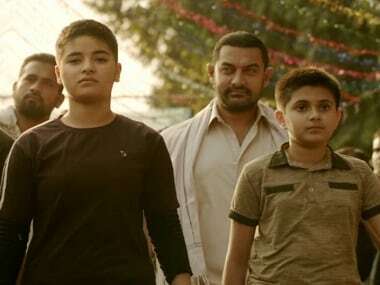 Dangal's massive run in China has made it not only the highest grossing Indian film ever but also one of the top 30 global highest grossers of all time. 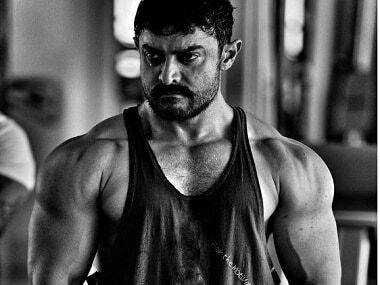 Aamir Khan's total earnings from Dangal may amount to Rs 300 crore — more than the total box office collections of all but 20 Indian movies. 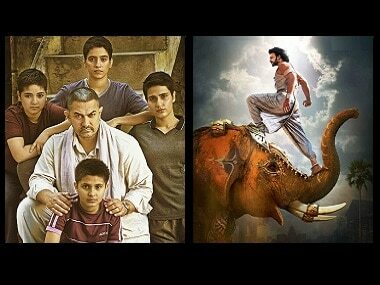 Kung Fu Yoga, and more recently Dangal, were among a small number of films that helped address one of the biggest problems facing the Chinese film industry from 2016: the plateauing of box office collections. 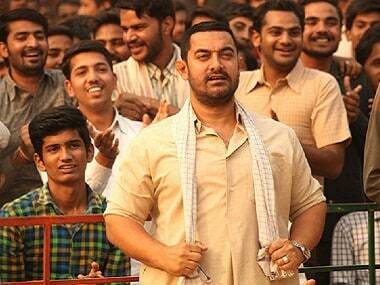 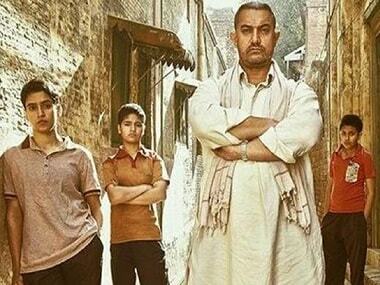 Dangal’s success in China deserves to be celebrated, as does Baahubali’s box office collection. 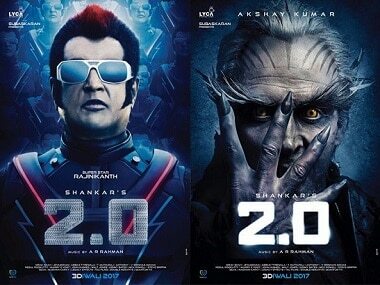 It’s a sign that the Indian entertainment industry has been able to translate the goodwill it has built up over the years — in the oddest of corners in the world — into good business.